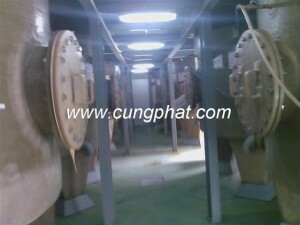 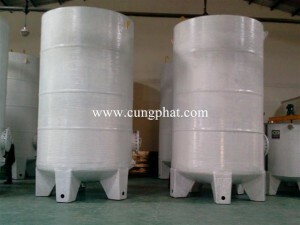 Filament winding or contact moulded tanks. 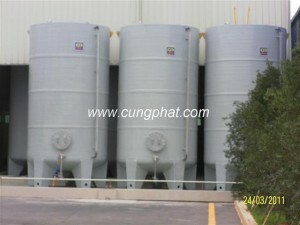 The behavior and the properties of the tanks depend on the grade resins used for fabrication purpose. 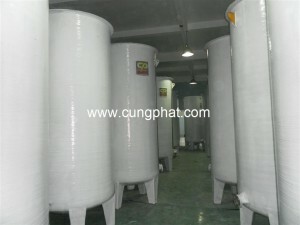 Our high-grade resins withstand strong chemicals and high temperature. 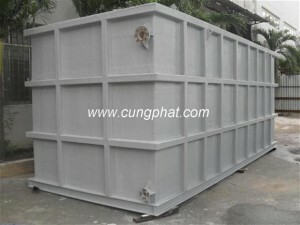 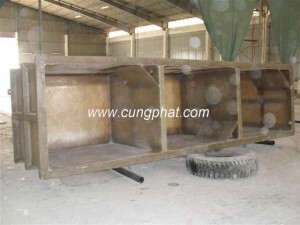 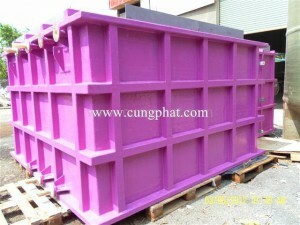 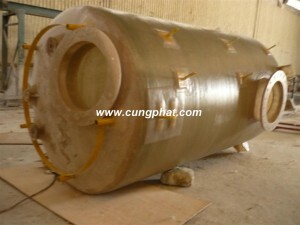 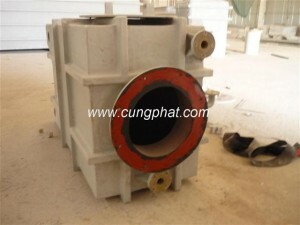 FRP Tank Insulated With costumer made. 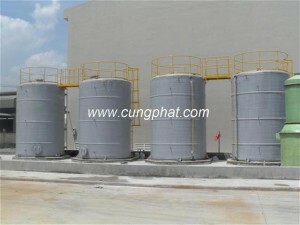 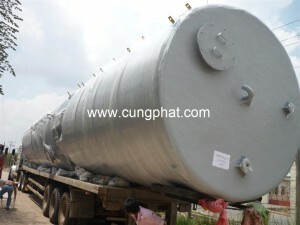 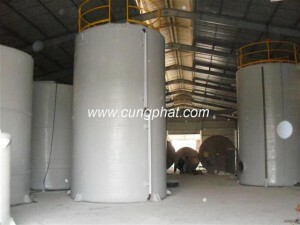 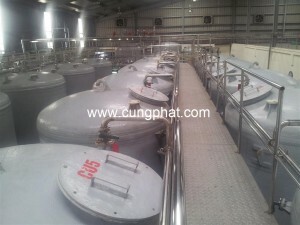 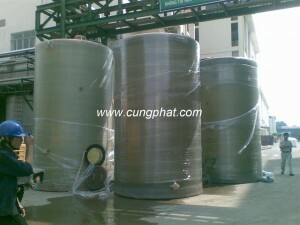 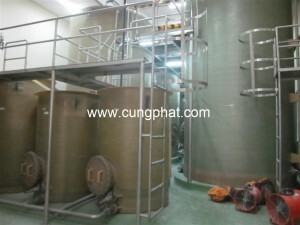 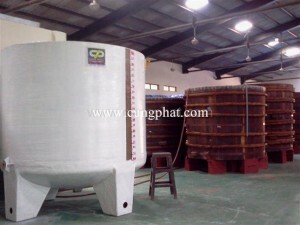 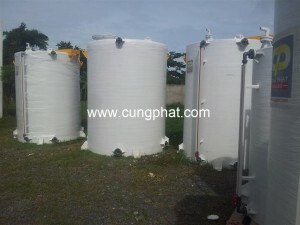 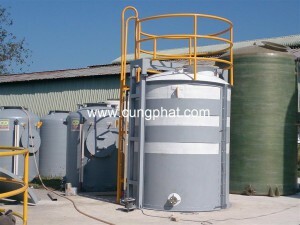 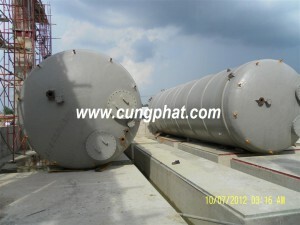 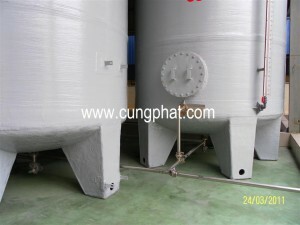 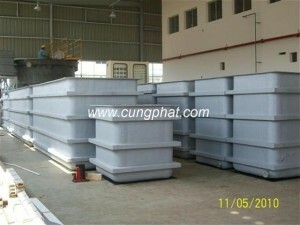 Composite FRP Storage Tanks Chemical System.